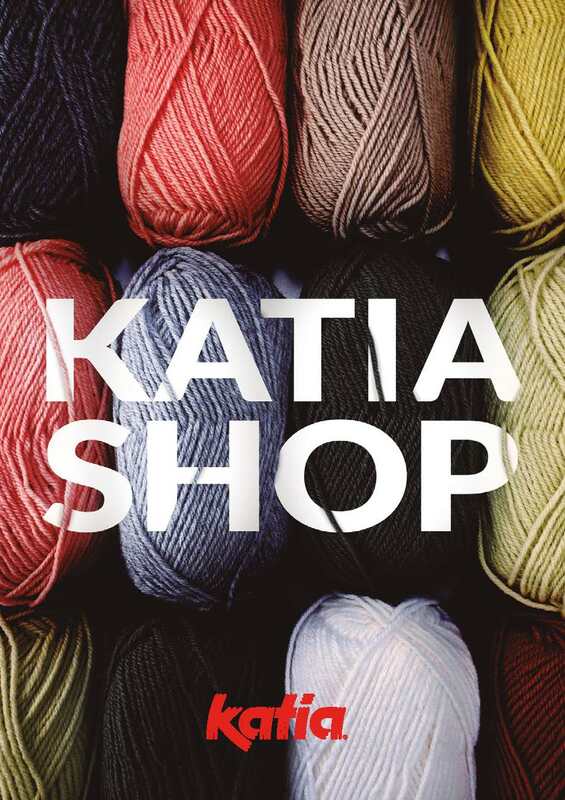 Knit, knit, knit… at Katia we love knitting. That’s why, for us, knitting never goes out of fashion. And furthermore, this season knitwear features as one of the key fashion trends on the catwalks again. Many designer collections are full of knitwear. In fact, the catwalk shows from the big brands like Chanel, Hermés and Altuzarra –amongst others- were full of knitwear designs, which is a great reason for us to celebrate the relevance of knitwear in the fashion industry once again. 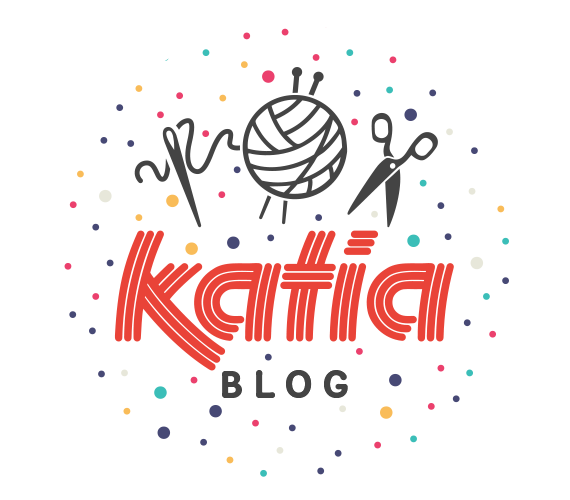 At Katia we believe in DIY (you already know what we’re like), which is why we want to help you knit 5 of the Autumn Winter 2018 2019 fashion trends with your very own hands: Maxi Knit styling, capes and ponchos, puffed sleeves, Faux Fur and Night Fever. 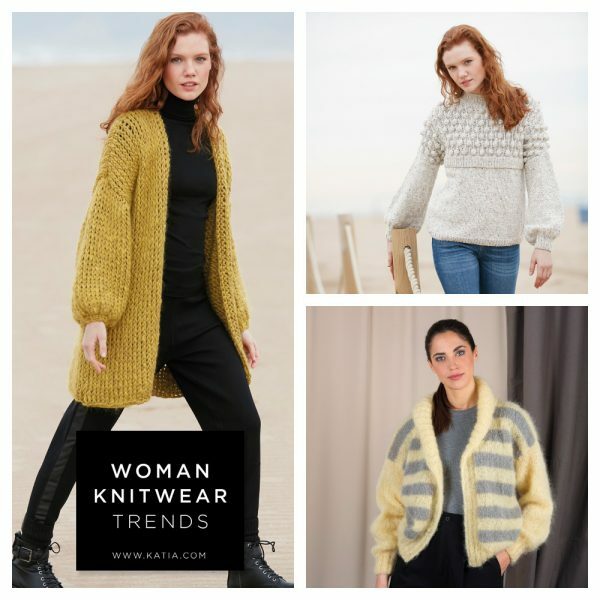 Discover our selection of must-knit models and knit these trends with all the quality, warmth and soul that you put into creations that you make yourself. Have you got your knitting needles to hand? Are you ready? Let’s get knitting! 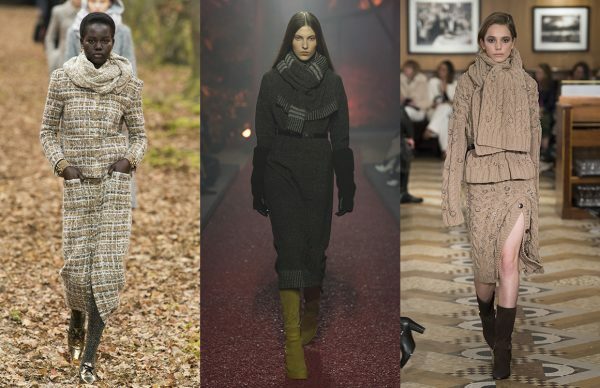 Long coats and comfortable oversized jackets are going to be amongst the key items in your wardrobe this autumn/winter. This long waistcoat, knitted in garter stitch and twisted stockinette st using Katia Love Wool, is ideal for beginners. This oversize jacket is another example of a very comfortable MaxiKnit garment. Furthermore, the subtle degrade effect of the new yarn Azteca Degradé adds softness and originality. And finally, this spectacular long, chunky coat made from Tout de Suite, an XXL yarn, and the furry look yarn Katia Polar. This is without doubt the best companion you could wish for throughout the cold winter months. Capes, ponchos and extra big shawls –besides providing warmth and comfort – are in fashion. There are designs for all types of fashion styles! Find your perfect cape in our Katia Urban 99 and Katia Sport 98 magazines. Our choices include this cosy oversized maxi poncho, knitted using only 3 balls of the new yarn Melody Jacquard. Combat the cold elegantly with this open cape in soft Melody Color degrade colours. 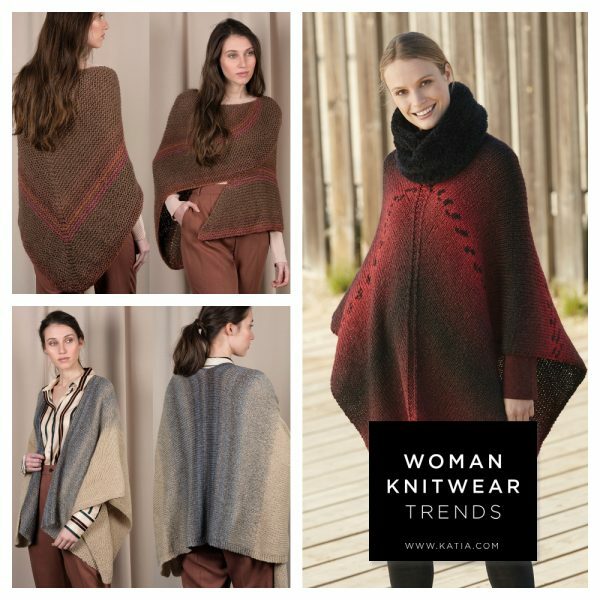 Knit a shorter cape to wear over a t.shirt, blouse or a lightweight jumper. Combine your favourite colours of Ingenua in this vaporous poncho with a classic neckline. Finally, we also recommend this wrap around shawl knitted using only 2 balls of Melody Color. Puffed sleeves are a must this season. With the help of some 1×1 ribbing you can knit cuffs that will snuggly fit your wrists and easily help create an effective puffed sleeve look. Here are three different knitted styles from Katia featuring this season’s fashion sleeve. We are highlighting this youthful jumper made from Indiana for its awesome puffed sleeves, the layered garment effect and the interesting volume created by the bobble stitch. 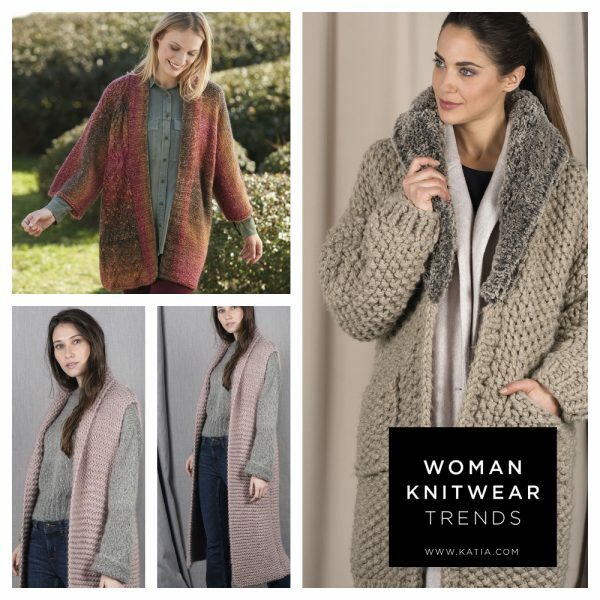 This lightweight, vaporous jacket is so easy to knit thanks to the Merino Aran Natur and Ingenua mix. And last but not least, this short striped jacket –in a bomber jacket shape – is ideal for everyday wear. Ingenua is available in 38 different colours, so why not choose your own colour combination! 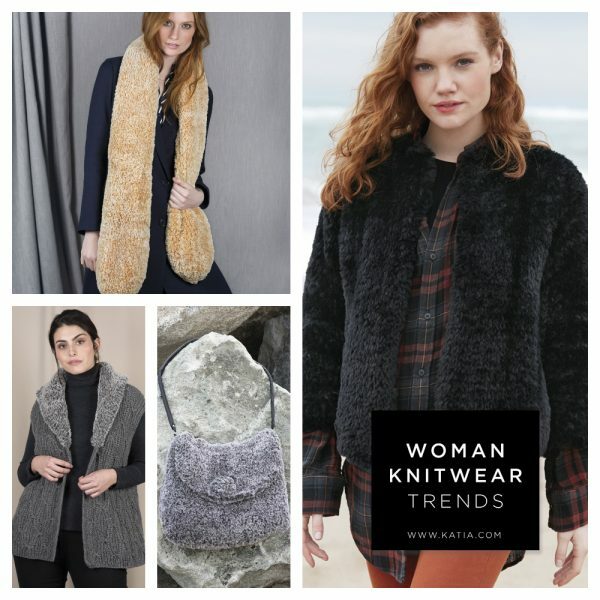 Faux Fur is another key fashion trends for Autumn/Winter 2018-2019. Thanks to our new Katia Polar you can create an incredibly soft fur effect with, for example, this simple knit jacket. Furry touch accessories are also must-knits like this imitation fur stole or this soft bag. Lastly, ehy not add a touch of Fake Fur to your knitted garments, like this waistcoat with a fur collar. Hey there lover of all things shiny, this trend is for you! Saturday night? 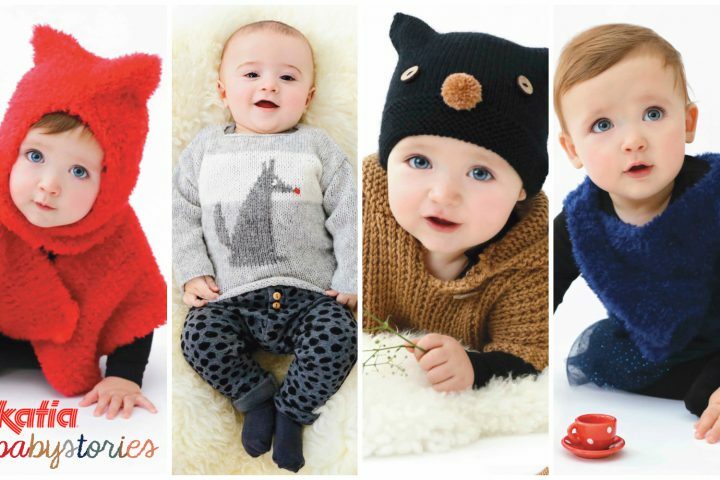 Make your party looks shine with these knit designs made from some of our brightest yarns. We propose this elegant and warm long knit coat made from Ingenua Tweed. This simple jacket and this sleeveless jumper are the result of mixing the lightness of Air Alpaca with the metallic yarn Katia Star. Definitely a chic, warm little set for the cold winter nights, what more could you ask for! Finally, this spongy triangular shawl is the ideal companion for both your day and night time suits. An accessory that shines thanks to the silver highlights in Alpaca Silver! Click on the featured yarns and the model descriptions for more information. So, on the page of each design you can buy yarns, magazines and needles or hooks if you are visiting our web from Spain (Peninsula and Balearic Islands), France, Belgium, Holland, Germany and Austria. Or alternatively, if you prefer, you can purchase and download the knit and crochet patterns in PDF format: Without geographical limitations.